The main reason people cite for not enjoying going to garages is they fear being ripped off. Lack of knowledge of technical jargon is said to be the cause. It results in 78 per cent of women and 62 per cent of men worrying they’ll be overcharged. 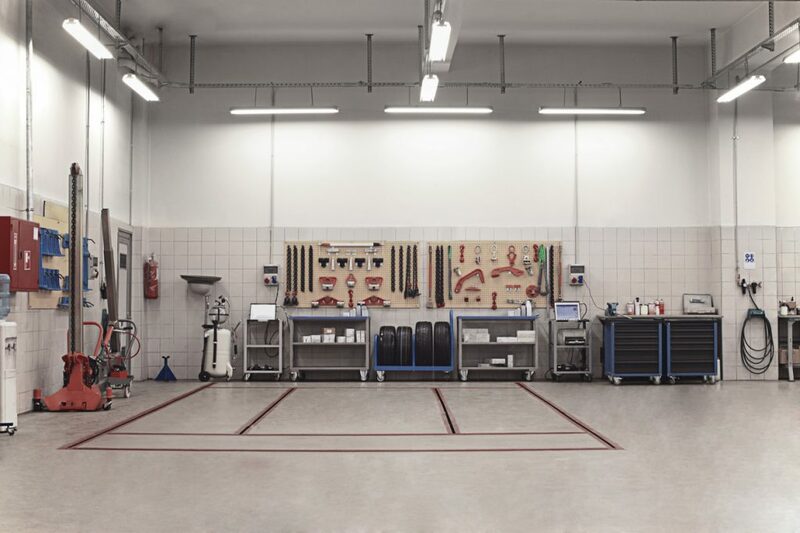 The survey, conducted by aftermarket guarantee supplier Warrantywise found there is a lack of understanding of car components, with jargon confusing car owners. The survey asked its 1320 respondents what a DPF, a common faulty component, was and what it did in the car. Three quarters (74 per cent) admitted they couldn’t answer either question. This lack of knowledge spills over into what we pay too. A survey by the Institute of the Motor Industry (IMI) revealed that more than a quarter of drivers (26 per cent) didn’t feel confident challenging a bill because of the jargon employed. 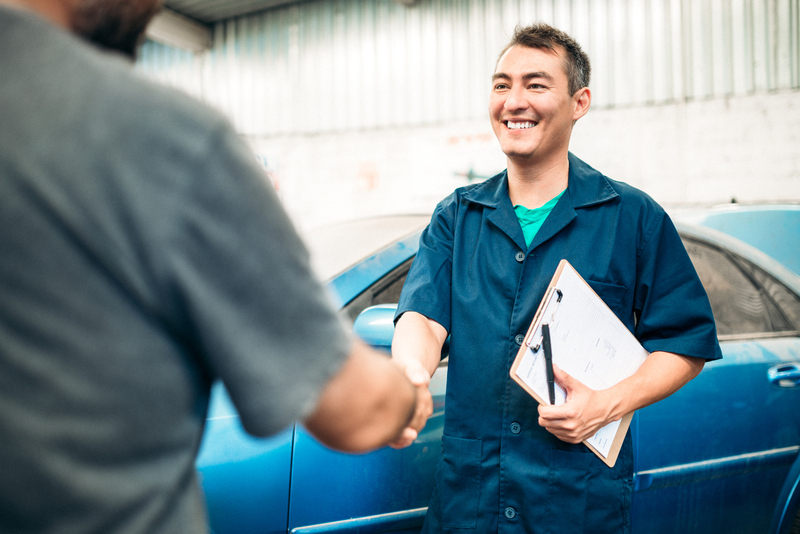 According Warrantywise, car mechanics are the trade people loath dealing with most, ahead of estate agents with plumbers in third place. Electricians were fourth and mobile phone providers fifth. Labour rates for garages are hitting new heights. The most expensive garage in the UK, a sportscar maker’s franchise in Reading, charges £234 an hour. However, according to research by another warranty company, Motoreasy, the national average labour rate is £67 an hour. The average for independent garages is £56 per hour. However, manufacturer-owned franchises charge on average nearly twice that at £99 an hour. What you pay for technicians also depends on where you live in the country. Unsurprisingly, the most expensive tend to be in Surrey and the south east. The cheapest average labour rate is in Selkirkshire, south east Scotland. Word of mouth and personal recommendations have always been a good way of deciding on the best garage. And now you can see how others rate garages online using booking services such as Bookmygarage.com. Also decide what’s best for your car. If its warranty has lapsed, there’s no reason to take it to a manufacturer franchised garage. But don’t discount these out of hand. They know they’re expensive and some will price match local independent garages. It means you’re getting manufacturer expertise for no more money. Finally, don’t be afraid to shop around. According to Motoreasy, 62 per cent of car owners don’t do this for the best garage price. And if it’s service you’re after, think of independent garages a bit like pubs: the management can change. And the incoming owner can be significantly better – or of course, worse – than the person they replace. Don’t be afraid to ask them their labour rate. It’s something three quarters of car owners (74 per cent) don’t do. And ask them to talk you through the bill, explaining any terms that you don’t understand as they do so.